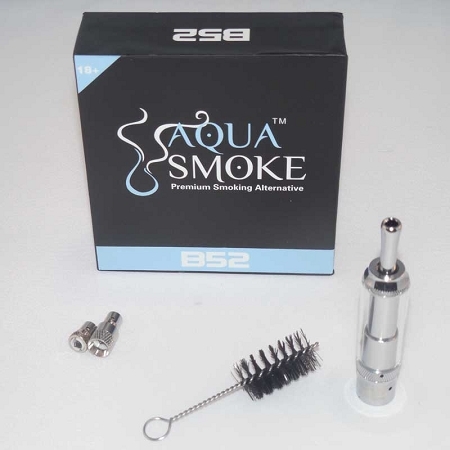 AquaSmoke’s B52 is a Dual Purpose, Self-Cleaning Dry Herb and Wax Vaporizer that promises to add a touch of diversity to your existing vaporizer inventory. 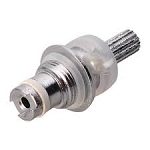 The ingenious spring loaded mouthpiece easily allows the user to eject the vaporized dry herb from the chamber clearing it for the next use. 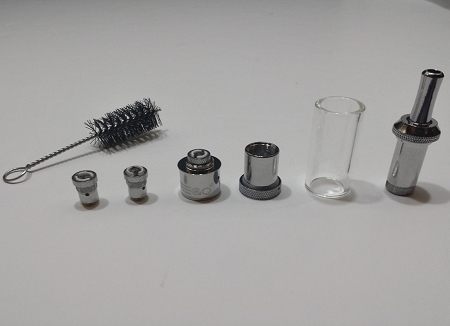 This kit also comes with 2 extra coils, brush, and user manual.